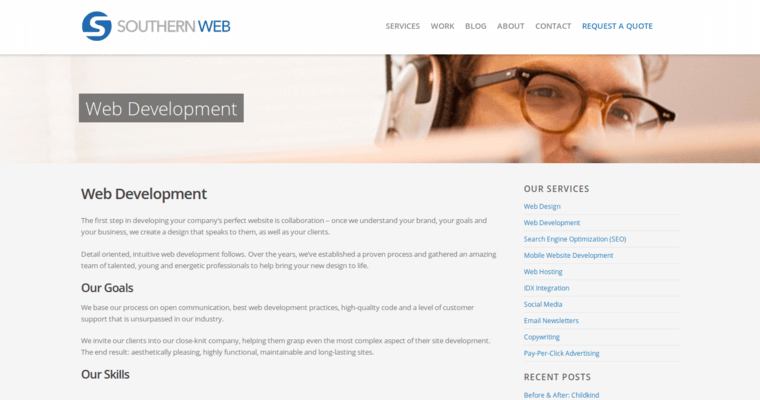 If you are looking for a Web design firm that is agile enough to help your company grow, then look no further than the design team at Southern Web Group. They offer Web design services that are second to none, and they can help your business meet sales goals that were previously unattainable. From content design to Web site construction, Southern Web Group has the skills and experience that can help make your site splash. 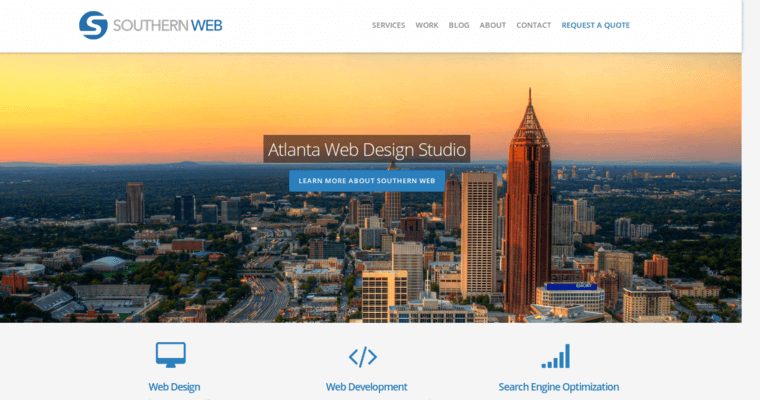 Today's Web pages are more vivid and engaging then ever before, and a site that is designed by Southern Web Group can help your company stand out from the competition. 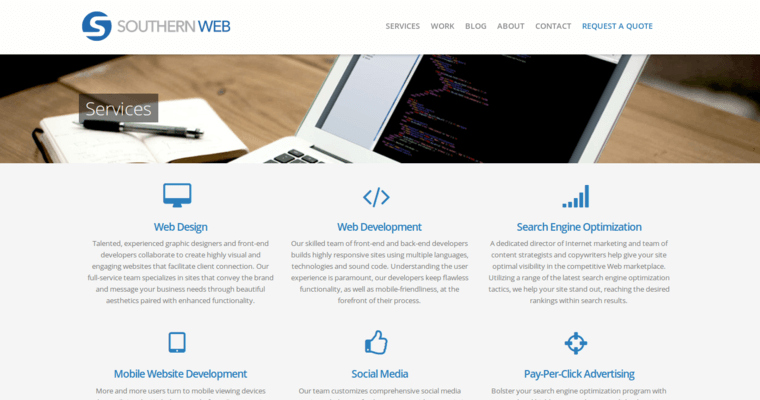 Southern Web Group's pages are clean and crisp and they are filled with fun, interactive, and engaging features. Southern Web Group also specializes in smartphone content so you can rest assured that your content is accessible to people on any device that connects to the Internet. Southern Web Group is an award winning design firm that has delivered for some of the most important clients in multiple industries. When your company needs quality content that will be a part of your overall strategy, the design experts at Southern Web Group are always a wise choice.